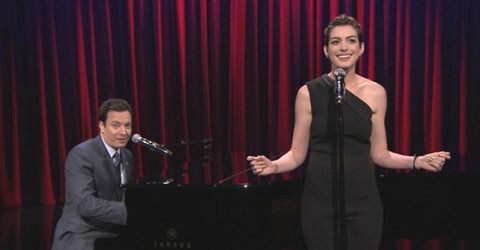 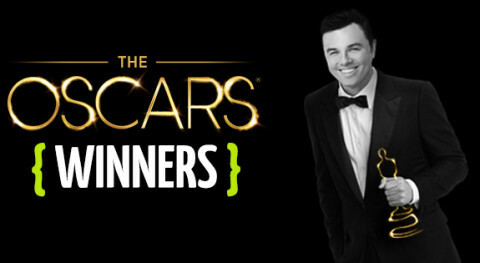 Jimmy Fallon & Anne Hathaway do Broadway versions of rap! 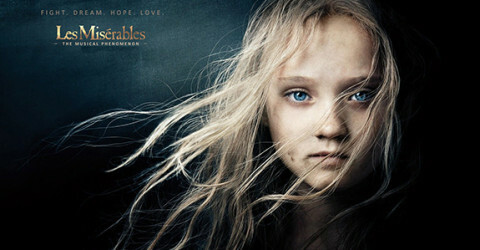 12 Things We Learned from ‘Les Misérables’ on Blu-ray! 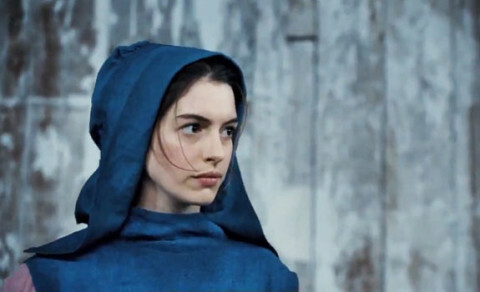 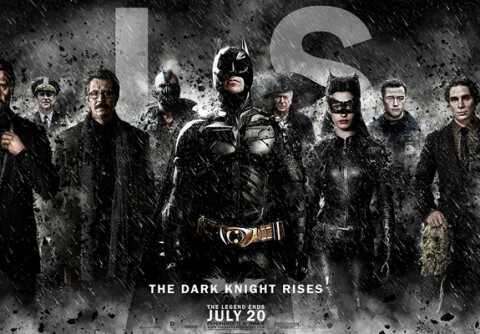 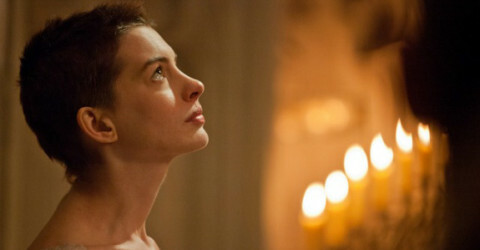 Anne Hathaway’s crotch shot is on the web now!